Natalie's Orchid Island Juice Company a family owned and operated juice company, offers award winning quality citrus juices. The juice is squeezed daily in order to guarantee its freshness. The juices are pure, with no additives, preservatives or sweeteners of any kind. 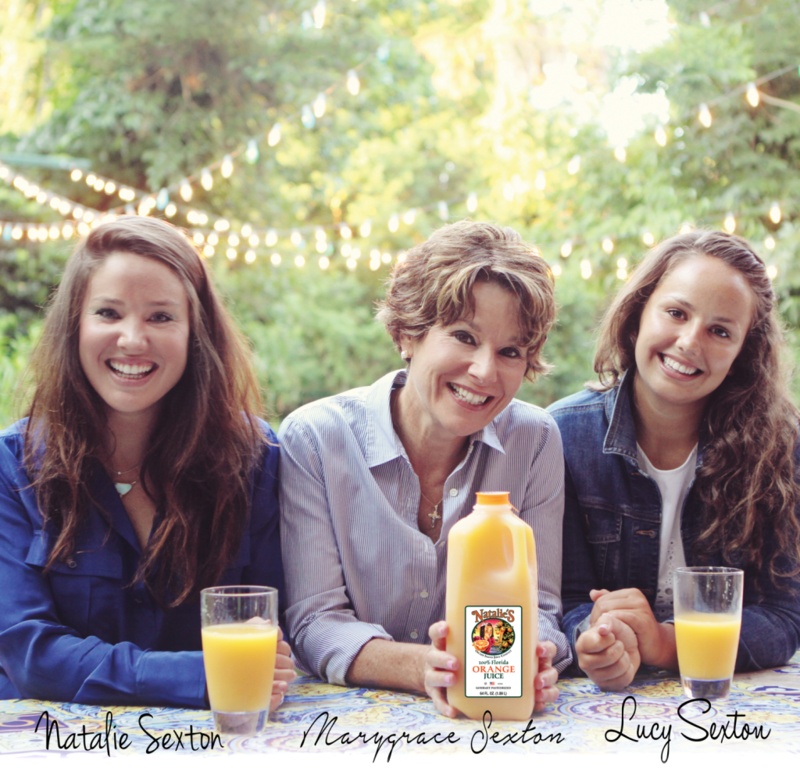 Natalie's orange juice has been selected as the best juice in America by many including the Today Show and Serious Eats.